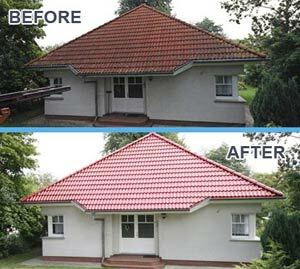 Complete Roofing reliably delivers exactly what our customers require from a small repair to a complete new roof. 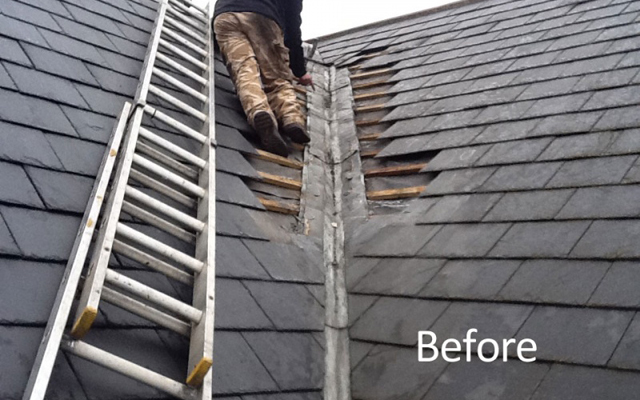 Whether you need an hour’s work or a week’s work we dedicate ourselves to carrying out high standard work at a very competitive rate. 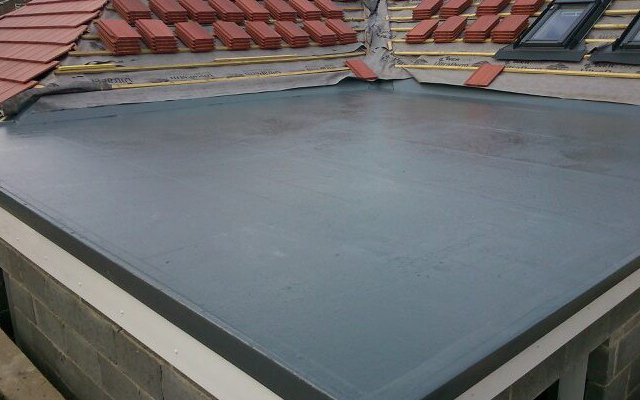 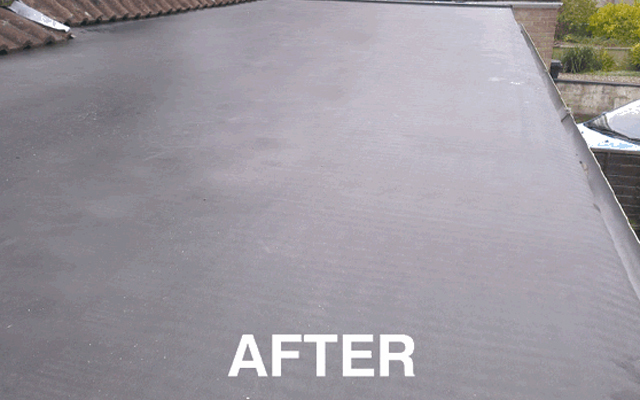 We also provide 24hr emergency roofing care. 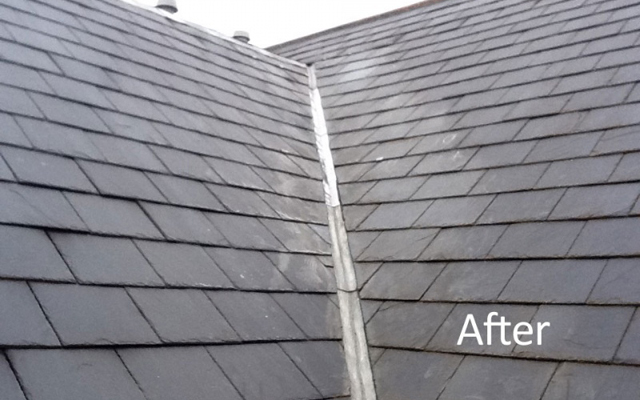 We understand how important it is that you’re employing a reputable roofer so we offer free estimates with no obligation and all our work comes fully guaranteed. 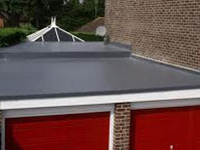 This means that there is no risk when you contact Complete Roofing. 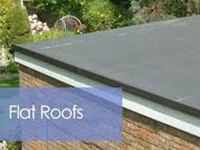 We offer a FREE Roof Inspection Report. 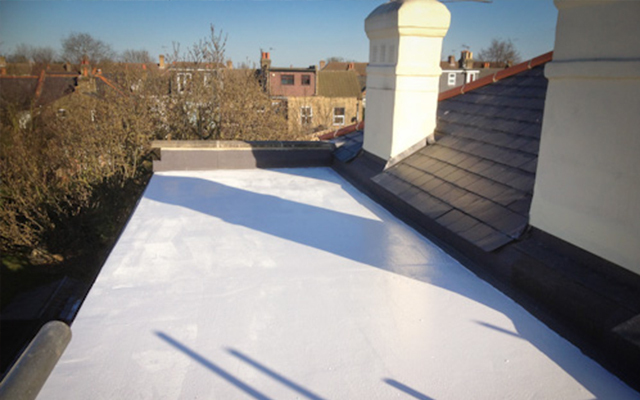 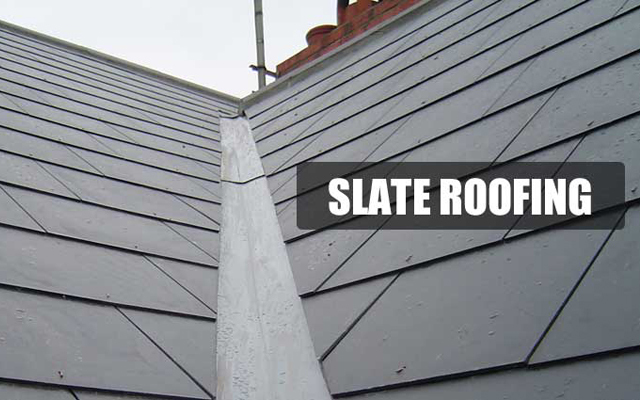 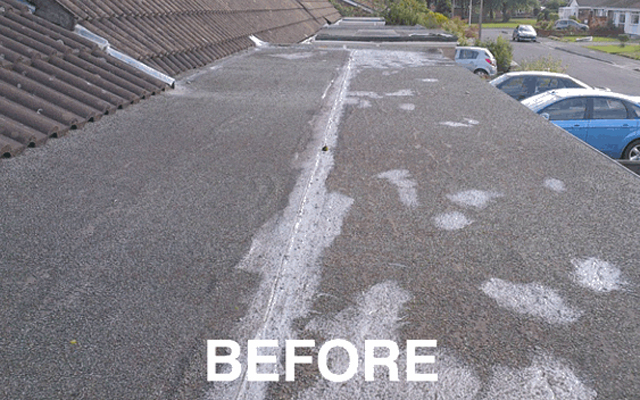 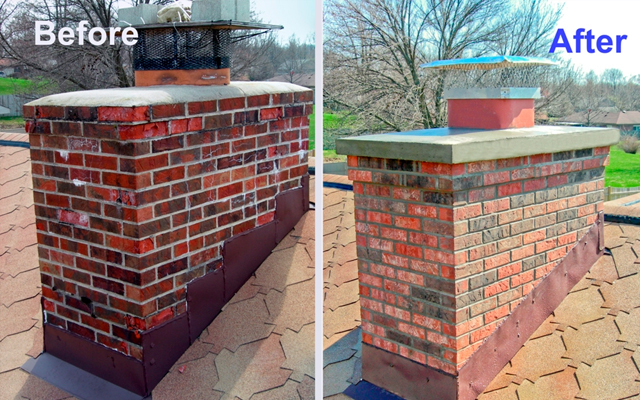 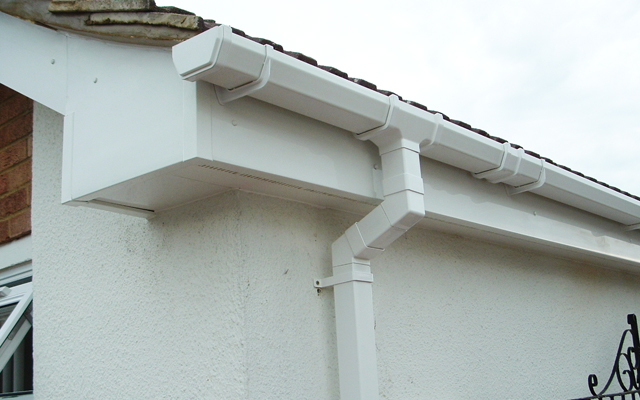 We also provide digital photos showing any possible defects on your roof FREE of charge. 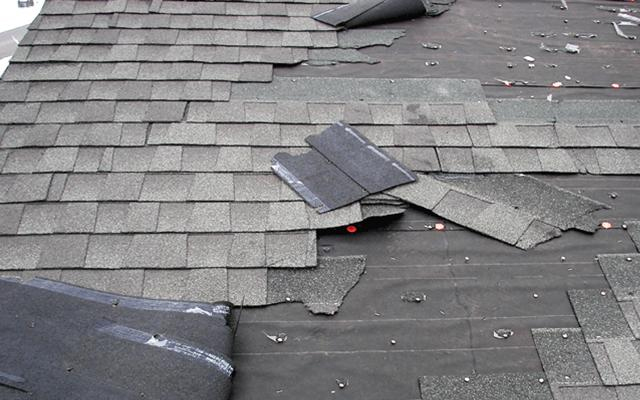 There is no obligation to take out repair from us.